Owning your own home is a dream of many families and provides the pride of home ownership as well as tax benefits that renters simply do not have. As a homebuyer, you should be aware of the tax deductions and credits that can help save you money and and offset some of the cost of home ownership. If you have never filed an itemized tax return, home ownership is a great incentive to do so and take advantage of these tax breaks. Mortgage Interest: Home mortgage interest is any interest you pay on a loan secured by your home (main home or a second home). In most cases, you can deduct all of your home mortgage interest depending on the date and amount of the mortgage and how you use the mortgage proceeds. The mortgage lender should send you Form 1098 by the end of January listing the mortgage interest you paid during the previous year. The amount shown on the Form 1098 statement as interest paid is the amount you deduct on your tax return. Points: Points, also referred to as loan origination fees, maximum loan charges, loan discount and discount points can usually be deducted as prepaid interest if you or the seller paid them on your behalf in the year in which you pay the points if certain requirements have been met. The funds you provided at or before closing, plus any points the seller paid, were at least as much as the points charged. The funds you provided are not required to have been applied to the points. They can include a down payment, an escrow deposit, earnest money, and other funds you paid at or before closing for any purpose. You cannot have borrowed these funds from your lender or mortgage broker. 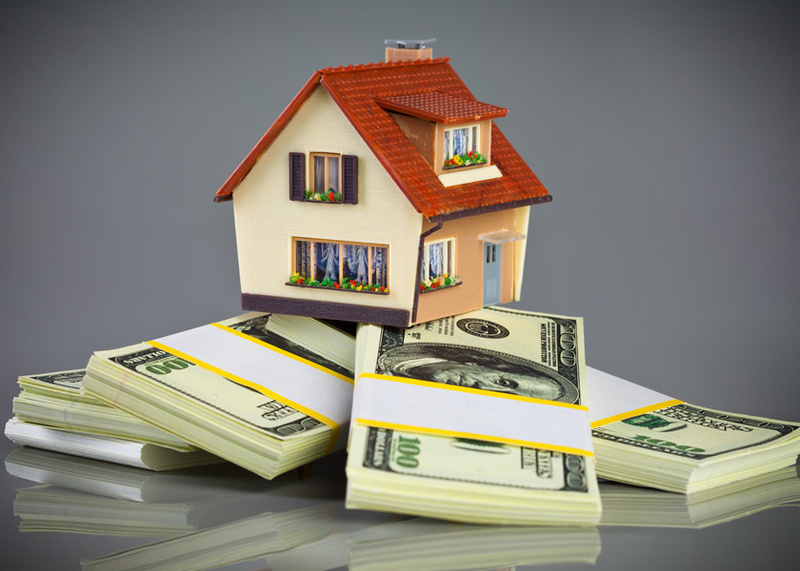 Real Estate Taxes: The annual real estate taxes you pay and can deduct on primary and secondary residences are based on the assessed value of your property and the amount that can be deducted is the actual property tax payment amount. IRA Withdrawals: If you are a first-time homebuyer or have not purchased a home in two years, you may use IRA withdrawals to help cover a home down payment or other costs without paying the 10% penalty for withdrawal prior to age 59 1/2. Mortgage Credit Certification: Mortgage Credit Certification is a Federal program administered by state and local government to help first-time lower-income buyers afford home ownership. It is a credit that goes against your tax bill and lowers what the amount that you owe. Residential Energy Efficiency Property Credit: If you installed certain renewable energy sources in your home, you can save up to 30% of the total cost of installation with this credit that directly lowers your tax bill. This credit must be taken in the year the item was installed. Home Office Deduction: If you own a business and operate it from your home, you can deduct expenses such as mortgage interest, insurance, utilities, and repairs based on the percentage of your home devoted to your business activities. There are specific requirements for taking this type of deduction. Because of the complexities of the tax code, you are advised to take advantage of professional tax planning services such as those provided by Account On Us. Account On Us offers many services for individuals such as income tax preparation, estate tax preparation, gift tax preparation, IRS inquiries, audits and tax planning. If you have a personal tax or accounting need, contact us at (407)-892-1266 or visit us online at AccountOnUs.org to assist you in the right direction.